This taxpayer came to us owing the IRS over $600,000.00 and by the time we filed all his delinquent tax returns, he owed over $750,000.00 in back tax liability to the IRS, not including penalty and interest. This gentleman was self-employed and had never been instructed on how to budget in his estimated tax payments to avoid a large balance at the end of every year that he was never financially prepared for. His industry is one where his income fluctuates month to month and sometimes drastically so assistance in being able to pay the taxes, current and back, on a budget was something he needed help with and we were able to offer. In working with True Resolve Tax, we helped the taxpayer to establish monthly estimated tax payments so he could start to manage his annual tax bill without surprises at the end of each year and get caught up on his tax filings for 2015 and 2016 in order to include those balance in a resolution with the IRS. 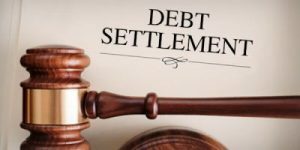 True Resolve set up an Installment Agreement for this taxpayer for $3,972.00 per month to pay off a balance, that once the 2016 return is included, will be $925, 258.00. At the time the agreement was established, the 2016 return balance had not fully processed through to show the balance on the account, but we were able to have the Revenue Officer include it as an unassessed balance so the agreement would not default when it posted. Based on IRS collection statutes, this taxpayer will end up repaying an amount of $476,640.00 towards the overall tax debt he owes, for a savings of over $400,000.00. 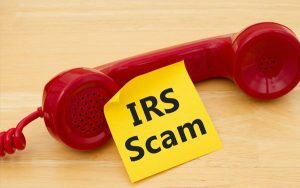 Prior to working with True Resolve, the IRS was wanting a monthly payment of $7,710.00 which the taxpayer knew he could not manage since the state of GA also wanted a monthly payment of over $2,000.00. 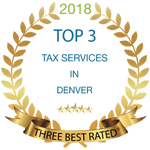 The team at True Resolve Tax Professionals was able to get the Revenue Officer to allow the state payment, even though they typically only allow a percentage of it, if they allow it all, which enabled the taxpayer to pay both taxing entities to avoid future garnishments or levies. The agreement that was established allows the taxpayer to stay current moving forward so new balances won’t default his agreement, and pay towards the back tax, an amount that is affordable and allows the IRS to collect towards the balances as well.